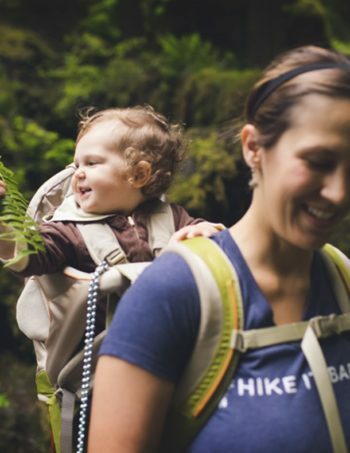 The Founder Branch Ambassador Membership offers a lifetime membership to the Hike it Baby website allowing you access to the hike calendar, Hike it Baby 30 Challenges (participating in the HiB 30 Challenges is an additional fee), access to Ambassador only support and training web pages and exclusive membership discounts. 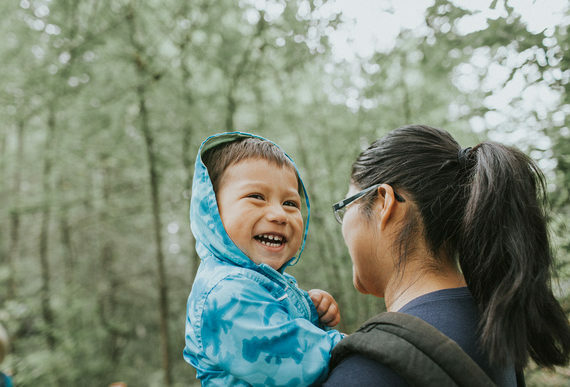 This fee is for the training program that will help equip you with the skills and knowledge to be a strong community leader and Ambassador for Hike it Baby. Register for your Branch Ambassador Membership below, you will receive an email with the next steps. Founding Branch Ambassadors also receive a 50% discount on the training fee. Similar to the Founding Membership, you will receive a trail buddy sticker, a Hike it Baby patch, and your name on the Founding Member page.